A specialist network of military preparation colleges, with centres in Cardiff, Newport, Bridgend, Swansea and Merthyr Tydfil, has been named “Training Provider of the Year” in one of the UK’s most prestigious awards for further education. The Motivational Preparation College for Training (MPCT) group, which helps young people to build life skills, self-confidence, and physical fitness through an ‘active learning’ approach, scooped the top prize at the Times Education Supplement (TES) Further Education Awards 2017. The presentation was made at an awards ceremony held at London’s Grosvenor House Hotel on Park Lane on Friday 24th February, and hosted by comedian Rob Beckett. MPCT was one of eight training providers shortlisted for the national accolade. The award win coincides with MPCT winning a place on the Sunday Times Best 100 Small Companies To Work For list. 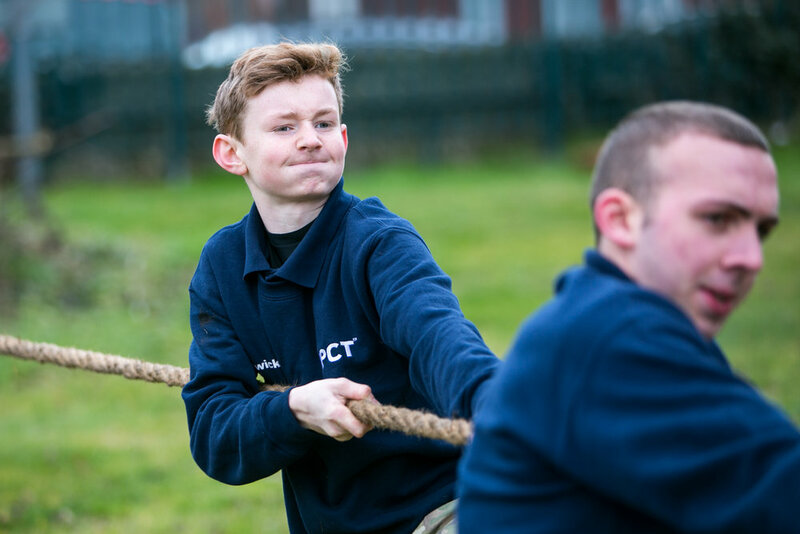 Meanwhile, new data from the Department of Education has shown that MPCT’s ne twork of Military Preparation Colleges are stealing a march on other sixth form colleges when it comes to qualifications in employability and preparation for life and work. In the most recent Quality Achievement Rates released this month, 93.1% of MPCT’s learners gained an Award in Employability Skills (against the national result of 88.8%), and 98% of learners received a Certificate in Employability (compared to national result of 83.4%). 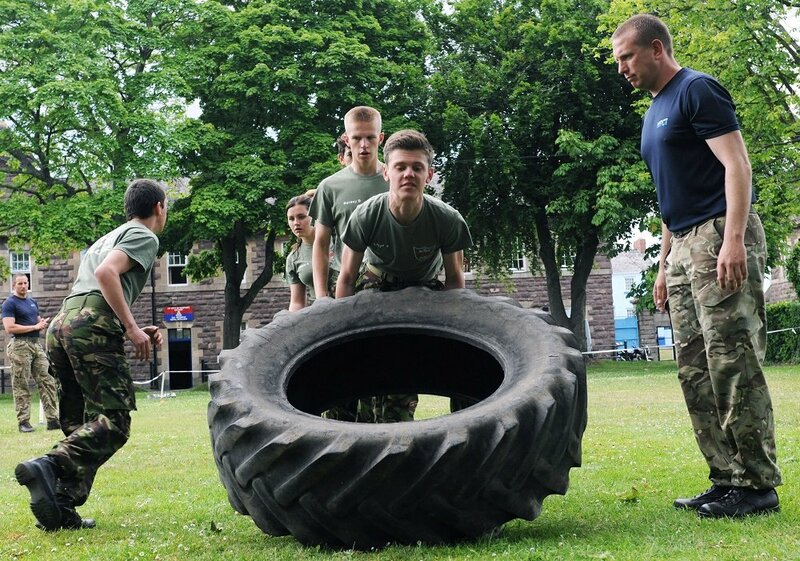 It also shows 82.4% of MPCT learners are prepared for life and work, compared with the national average of 66.4%. The college has also helped 74.6% of its young people to achieve basic skills in Maths and English, a steep rise on the national average of 54.8%. 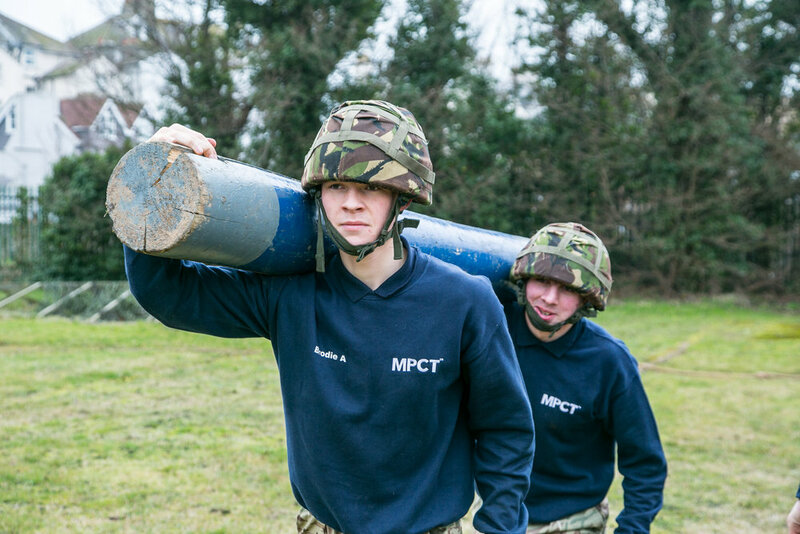 With 20 Military Preparation Colleges across England and Wales, MPCT has helped over 10,000 young learners since 1999. The free-to-attend colleges, which receive Government funding to operate, place a big focus on preparing young learners for future employment, whether that’s in the Armed Forces or other career paths. “The TES FE awards celebrate the people who are committed to making a big contribution to supporting the skill levels of young people, and that’s at the heart of everything we do. We believe that every young person, no matter their background or past obstacles they may have faced, deserves to be given the best possible opportunity to succeed. The College’s active learning approach helps young people move forward with further education, training and other employment routes by instilling valuable core values and life skills that are transferable to a range of vocations. At least 50% of each and every day is spent doing physical exercise and learning outdoors. The Military Preparation College welcomes applications and enquiries from both prospective learners and parents and guardians. Information sessions are held every Thursday from 10am – 12noon and 2pm – 4pm. Those interested in finding out more can visit www.mpct.co.uk or call 08442 438438.